2018-19 is going to be a great school year! For most students, school begins Wednesday, Sept. 5. 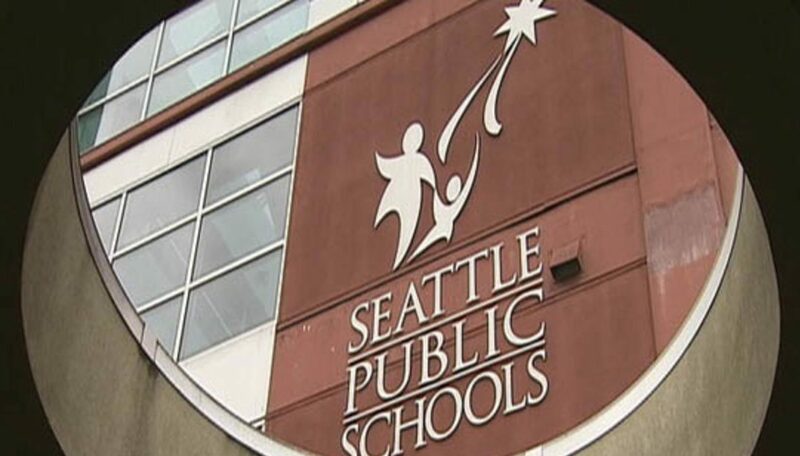 Below are several Seattle Public Schools (SPS) resources to help you and your student prepare for the start of school. You can also always reference the Family Resources Quick Links page or the District Calendar for important dates. You can find your student’s school bell times on our 2018-19 Bell Times webpage or your school website. Please visit the Transportation webpage for information about bus schedules, walk zones and the ORCA card program for students. School meals include many locally grown fruits and vegetables, and adhere to the highest level of nutrition standards. To view the interactive school menu, visit Nutrislice and select your child’s school. All SPS students who qualify for free and reduced-price meals receive meals free of charge. Families can now apply online! Eligibility criteria, additional benefits and the application can be found on the SPS Nutrition Services webpage. Many families stay connected with SchoolMessenger by receiving information from the school and district via phone, email, text message, and soon, our website app. To update your message preferences, please visit the Family Communications webpage. The Source is an online tool that displays attendance, test scores and secondary student grades. The Data Verification form, SchoolPay and Naviance college and career planning are also accessed through the Source. For more information and instructions, see The Source webpage. We are looking forward to supporting you, your student and your family this year.